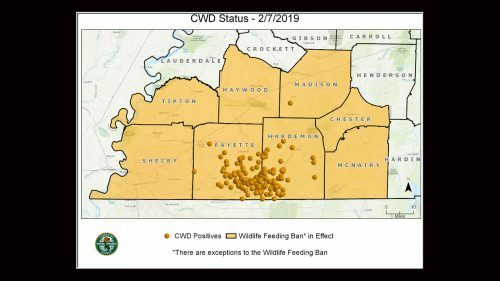 The Tennessee Wildlife Resources Agency has expanded the Chronic Wasting Disease Zone in West Tennessee yet again. Initially when CWD was first detected the zone included three counties. It has now been expanded to include eight counties. A special season for hunters to harvest additional deer was open in the CWD Zone until Jan. 31, 2019. 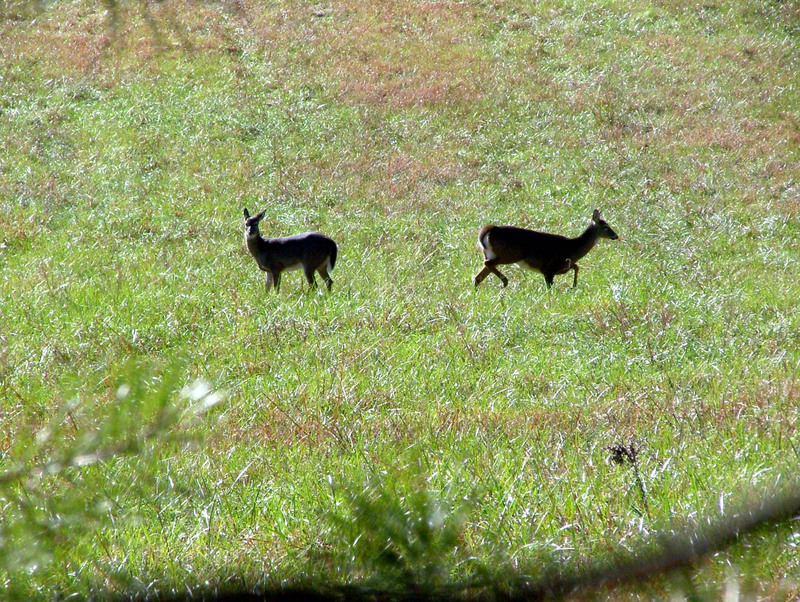 TWRA says it sampled more than 2,700 deer for the disease in the zone with the assistance of hunters. The CWD Management Zone, established in December, now includes Chester, Fayette, Hardeman, Haywood, Madison, McNairy, Shelby, and Tipton. Tipton County was just added this week upon confirmation of a CWD positive deer harvested near its border in the adjacent Fayette County. 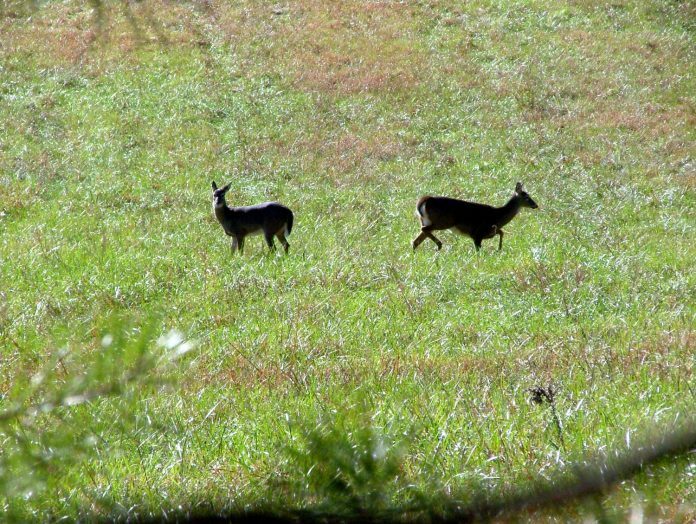 Statewide, TWRA was able to obtain samples from almost 5,400 deer during the 2018-19 deer hunting seasons. 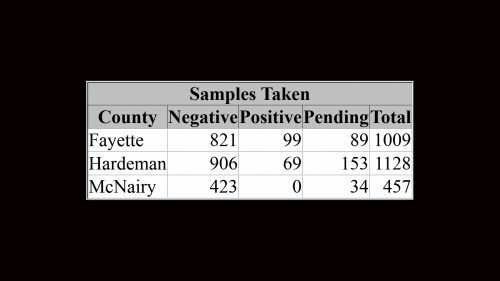 All CWD positives found were in Fayette, Hardeman, and Madison counties. Go HERE to learn more about CWD.